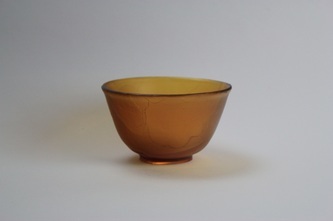 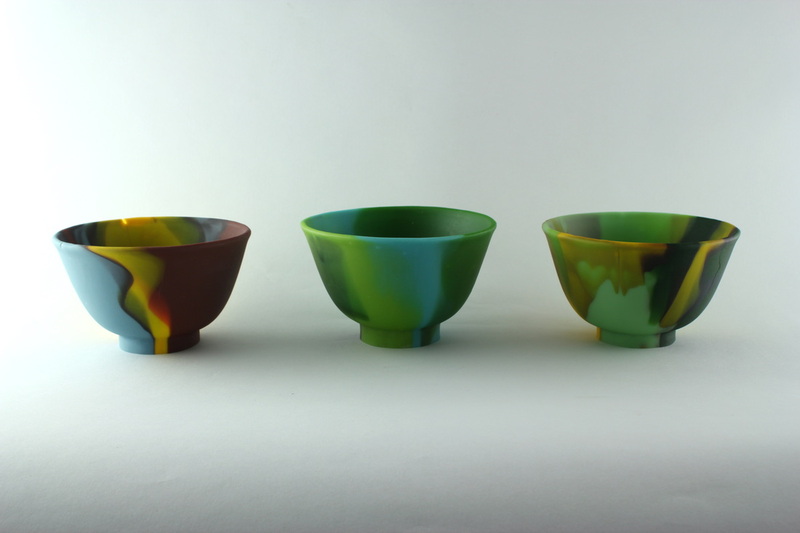 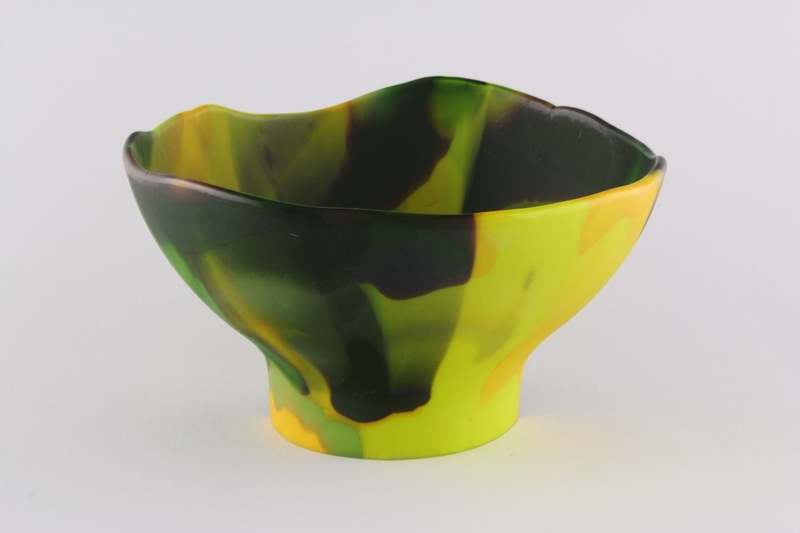 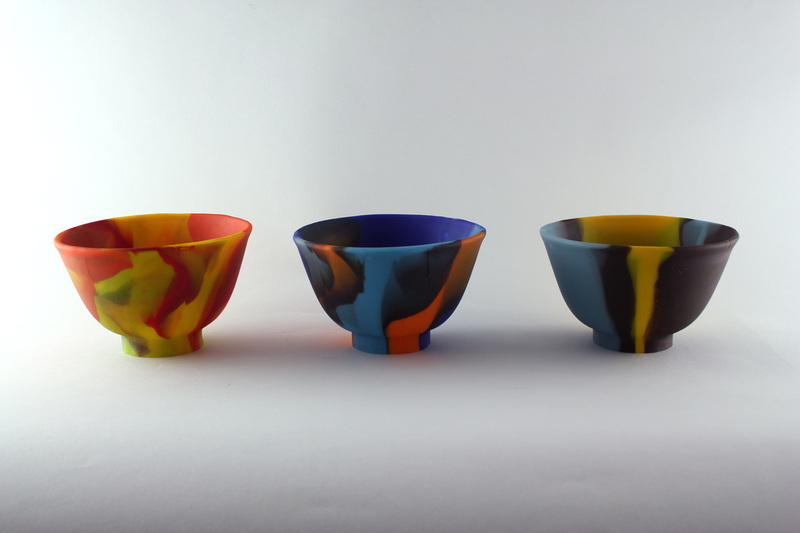 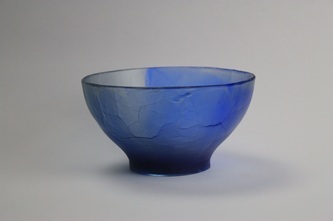 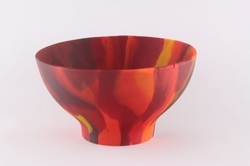 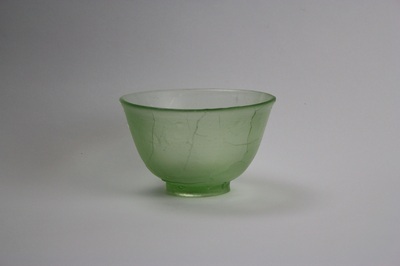 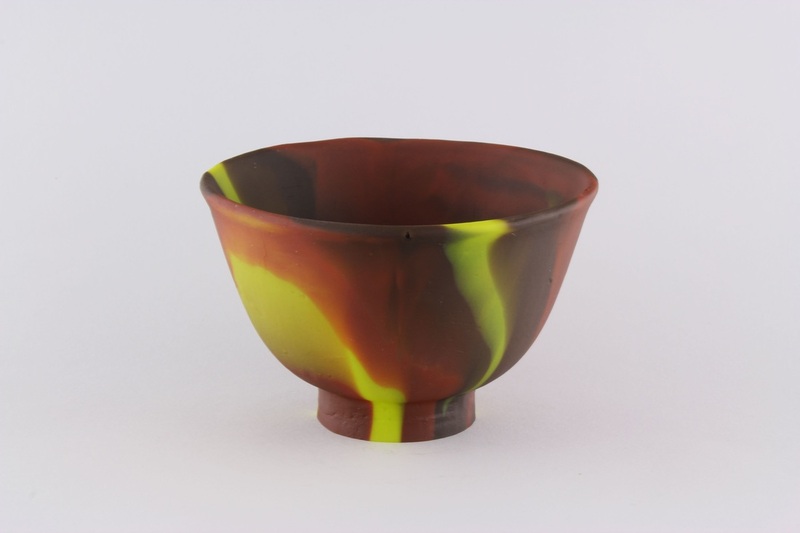 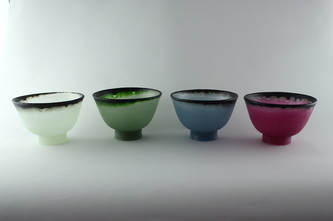 Mark creates several types of Intimate Bowls. These bowls celebrate the nature of the different glasses that make them. While many of them are bright and active, others are contemplative and restive.